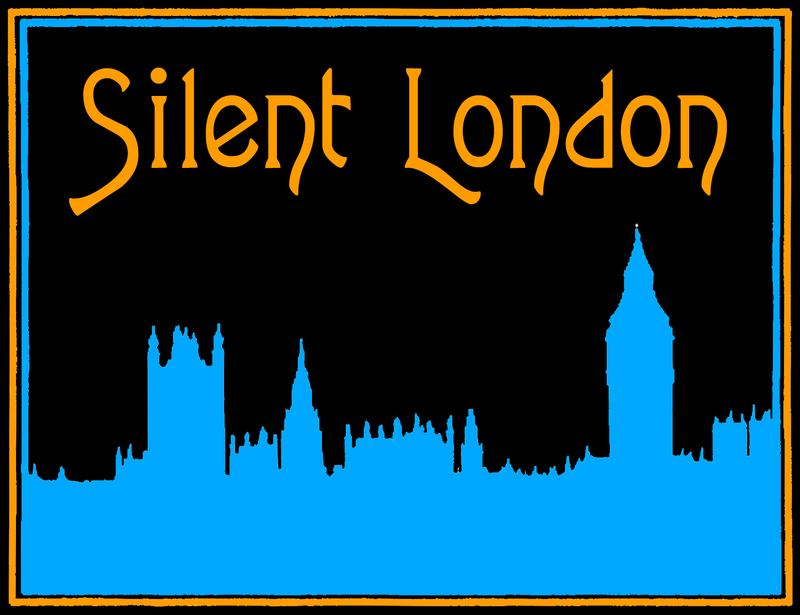 A silent movie at a massive west end venue? You can’t miss this. The Odeon Leicester Square is celebrating its 75th anniversary next month with silent comedy and live music courtesy of Donald Mackenzie, who will be playing the cinema’s wonderful Compton organ. The film playing will be Harold Lloyd’s brilliant, recently restored, film Safety Last, the story of a small-town boy who comes to the big city determined to reach the top. 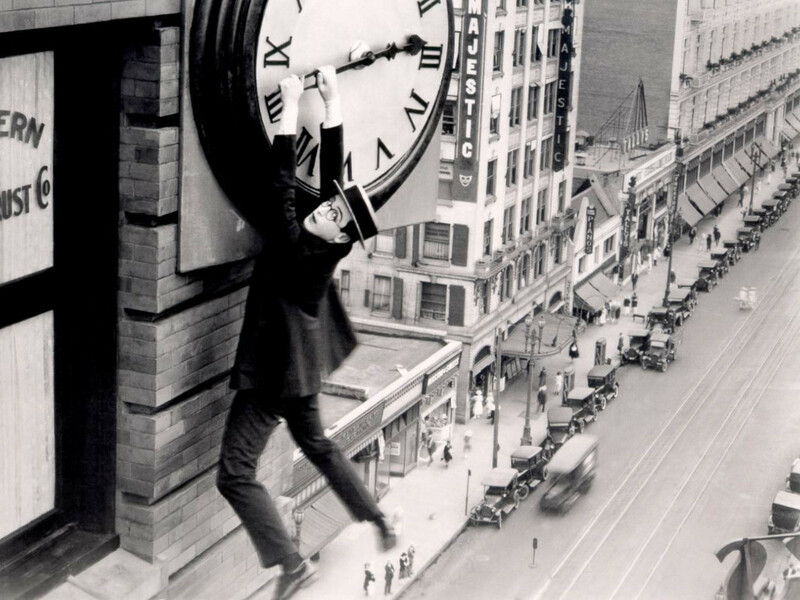 As kids get free admission to the screening, this would be a fantastic way to introduce your children to silent movies – especially if they have seen and enjoyed Hugo, which riffed on the famous “clock face” scene. To set the scene for the morning, a jazz band – The Hendo Washboard Kings – will be playing the audience into their seats and at the Compton is Donald MacKenzie, the Odeon’s organist for the past 21 years.The Compton organ was custom built for the cinema in 1937 by the London firm of John Compton. The organ has 5 keyboards and its pipework is housed in two large rooms underneath the stage. These days its appearances are rare and this is an ideal opportunity to see it in action. Safety Last screens at 10.30am on Saturday 3 August 2013. Admission is £10 at the door (tickets are not available in advance) and accompanied children under 16 will be admitted free of charge. Click here for venue information.